Angry Koala Gear: The Future of INDESTRUCTIBLE HULK Is SMASH! The Future of INDESTRUCTIBLE HULK Is SMASH! Legendary Artist Walter Simonson Teams With Mark Waid For Marvel’s Angriest Avenger! New York. 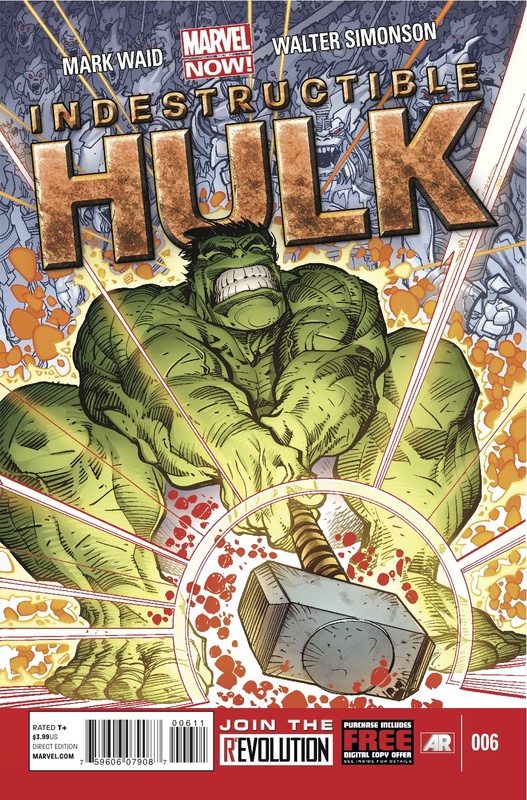 NY—January 15th, 2013— This April, prepare for a new brand of unbridled rage as Indestructible Hulk #6 kicks off the all-new epic from the blockbuster creative team of Eisner Award Winning writer Mark Waid & legendary artist Walter Simonson! As part of Marvel NOW!, Indestructible Hulk breaks new ground, as the industry’s top creators join the top Super Heroes to deliver all-new ongoing series, great for new and lapsed readers alike! It’s off to Jotunheim, the land of the Frost Giants as Bruce Banner and his lab team embark on an all-new secret mission for S.H.I.E.L.D! Caught trespassing by the local natives, they’re going to need the help of the mighty Avenger, Thor! “The Marvel Universe's two most powerful heroes — the Hulk and Thor — join forces to quell a centuries-old war between Godlike forces,” says Axel Alonso, Editor In Chief, Marvel Entertainment. “But first, they'll throw down in a slugfest to prove who's more worthy to wield that pesky hammer. 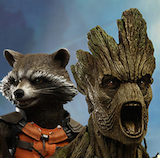 It's an epic tale featuring two of Marvel's most popular characters, told by two creators at the top of their craft." This April, Mark Waid and Walter Simonson bring a brand new perspective to the phrase “HULK SMASH” in Indestructible Hulk #6!